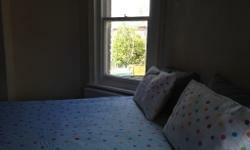 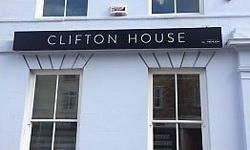 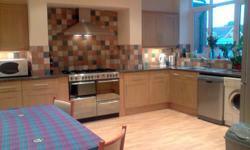 Double Room in family home with private bathroom available over Easter 27/3 for 7 nights. 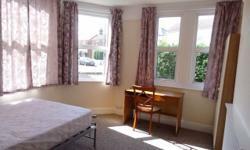 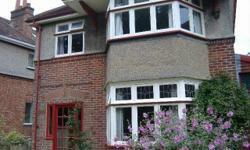 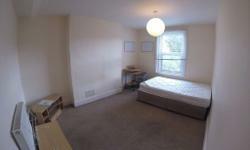 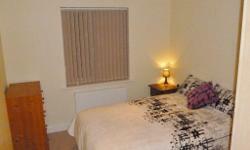 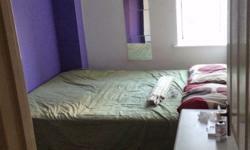 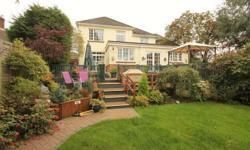 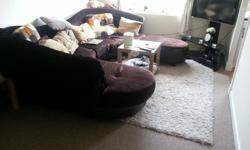 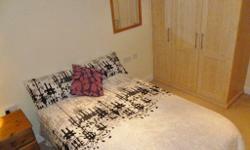 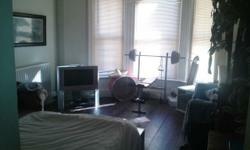 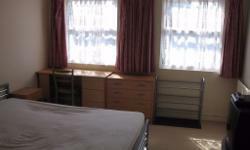 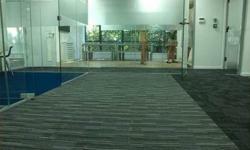 Furnished double bedroom in Luxurious & Spacious house. 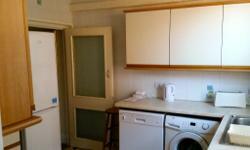 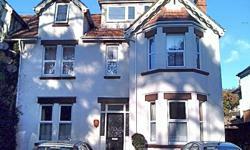 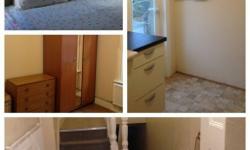 Nr Shops & Beach £503 inc bills. 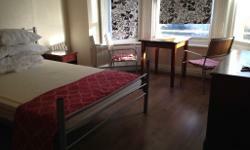 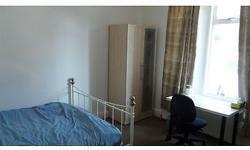 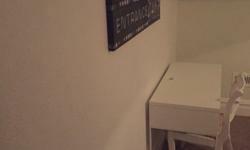 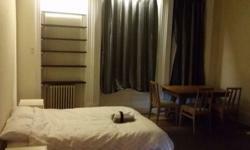 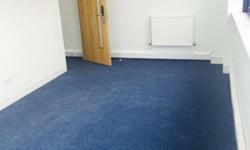 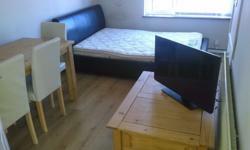 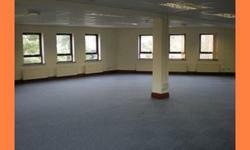 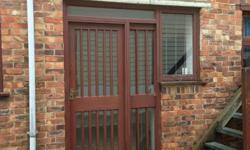 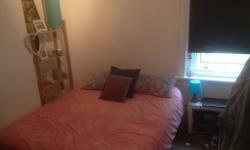 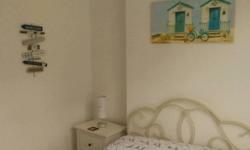 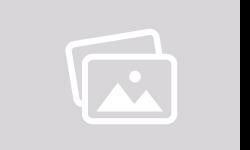 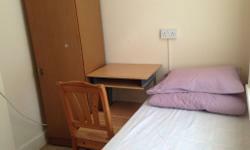 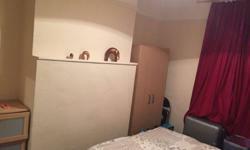 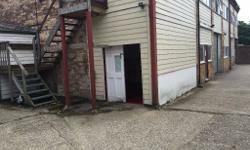 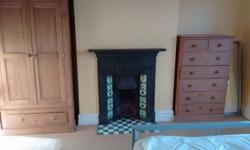 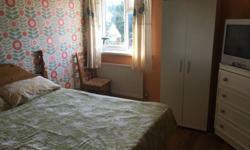 Double Rooms available in Bournemouth.